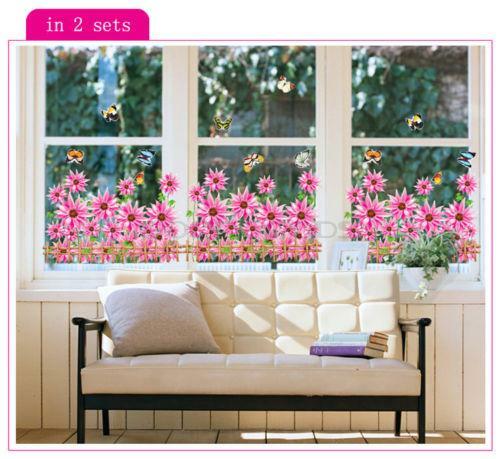 Often times you may be searching for a way to brighten up your new replacement windows. 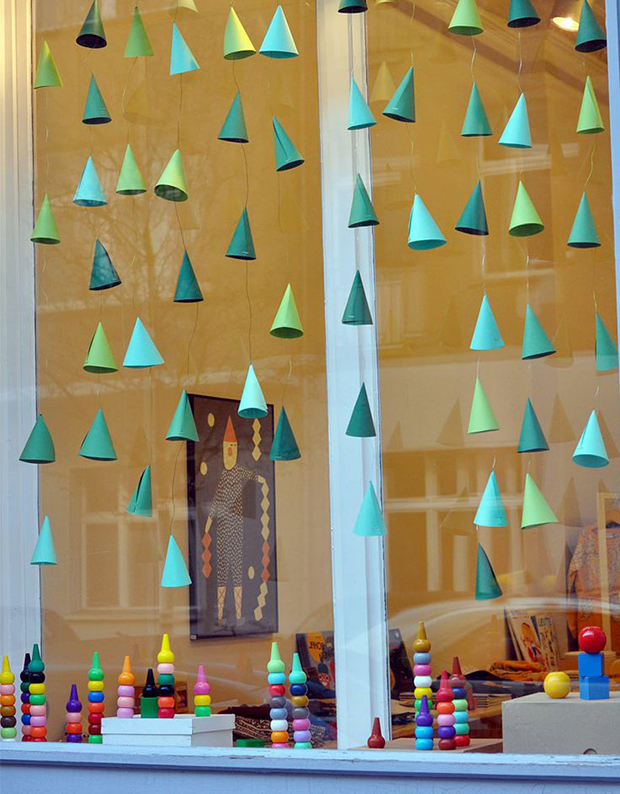 Here is a collection of fun, easy, and beautiful DIY hanging window decorations that will add a pop of color to your day. 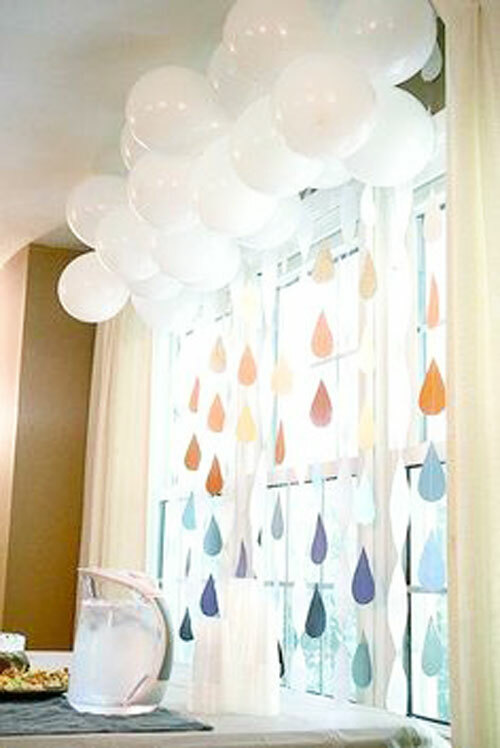 Most of the projects that you will see in this collection are really easy to make and they are really cost effective. 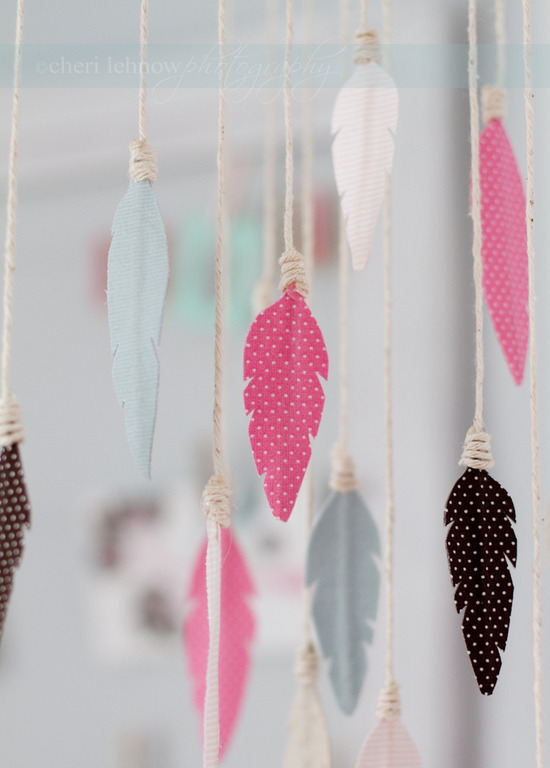 The example below is super cute and in order to do such feathers window decoration, you will need fabric in any color that you love and a rope. 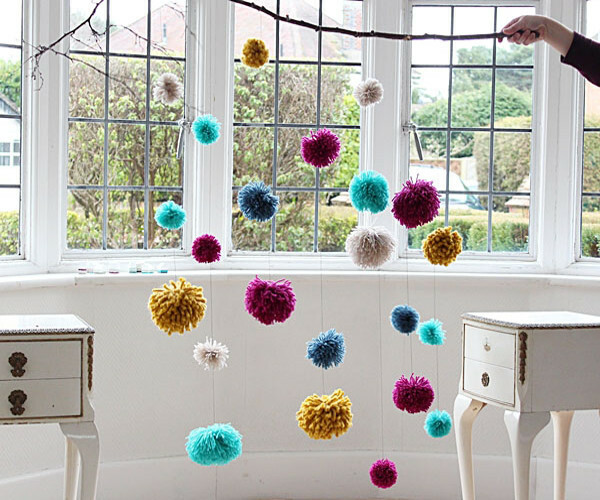 This might be your next solution for an adorable curtain. 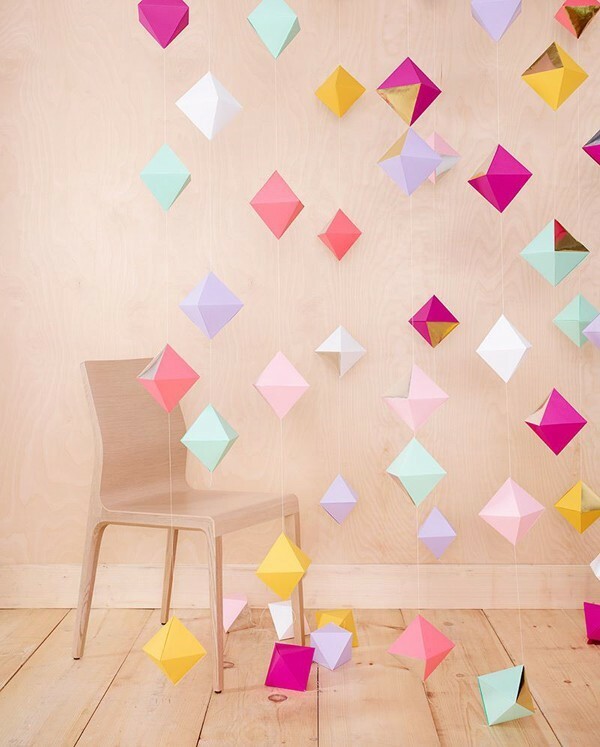 Geometric elements are really popular nowadays. If you want these shapes and forms, then you should think of making them on your own. It is a project that will take you more than an hour time, but believe me, it is totally worth the efforts. 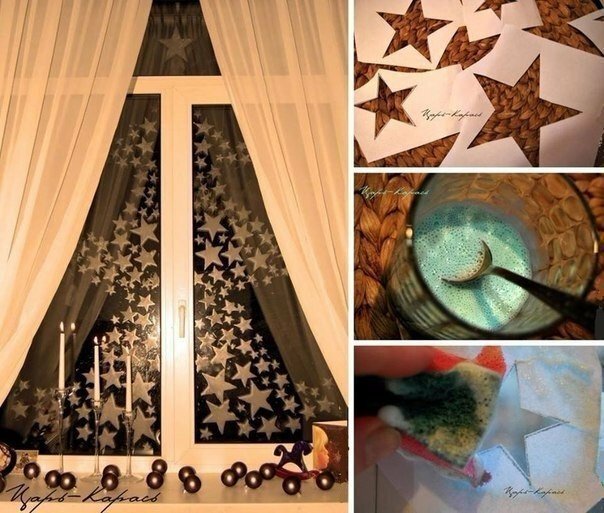 In this way you will make your great window decorations on a budget using only colorful paper. Check out the following example and let it inspire you. 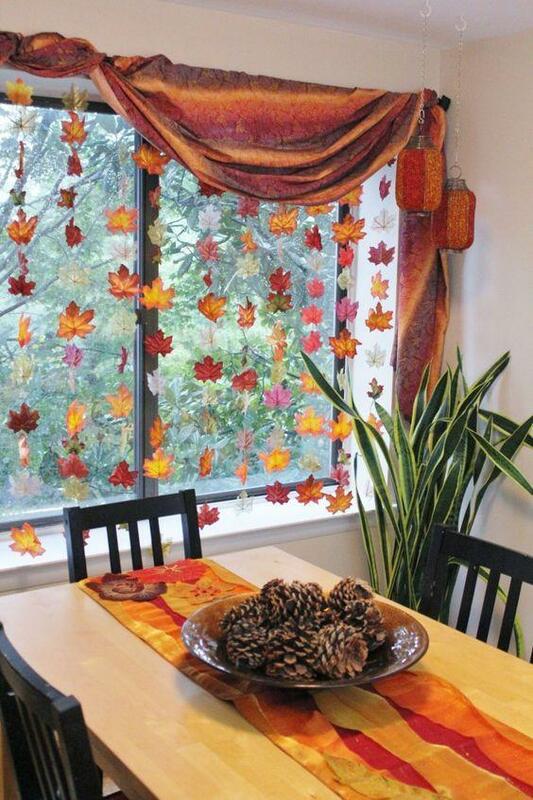 One can use the gifts from Nature in order to beautify one’s windows. 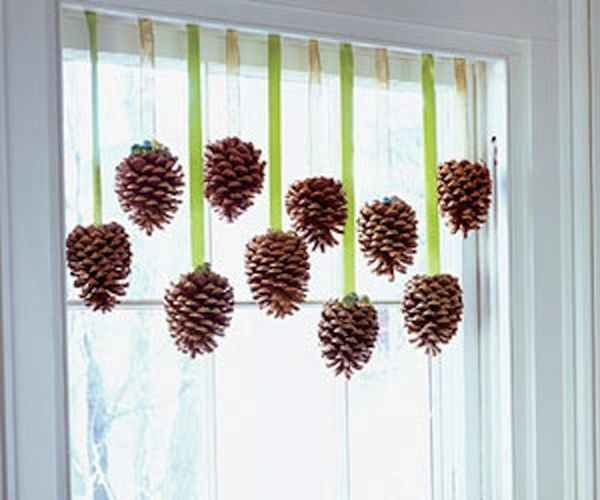 Here is an example of pinecone window decorations. 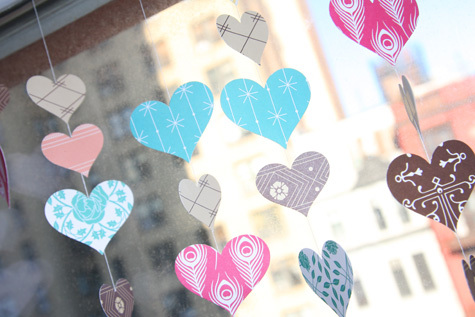 Hearts always look charming and cute. 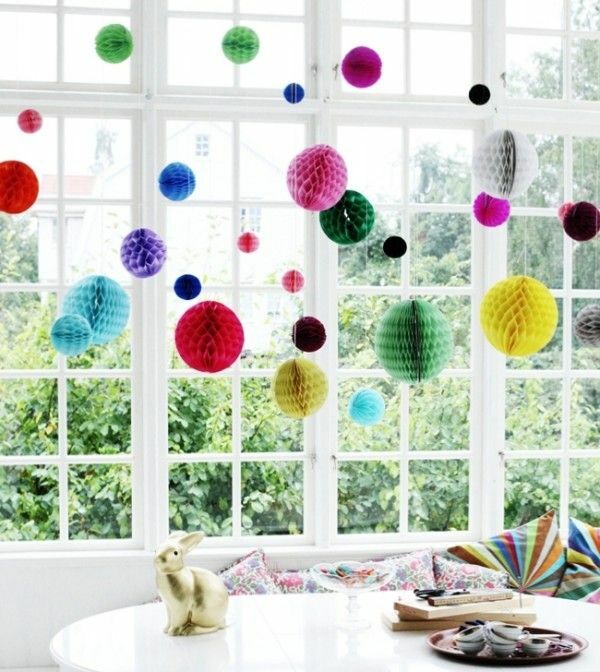 Plus, if you have them in many colors in front of you, then they will surely brighten up your day. 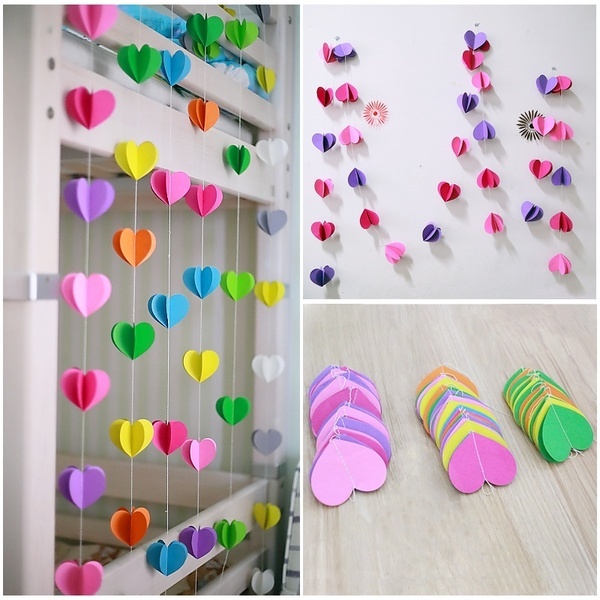 Take a look at the picture below to see how you can handcraft a heart shaped window decoration. 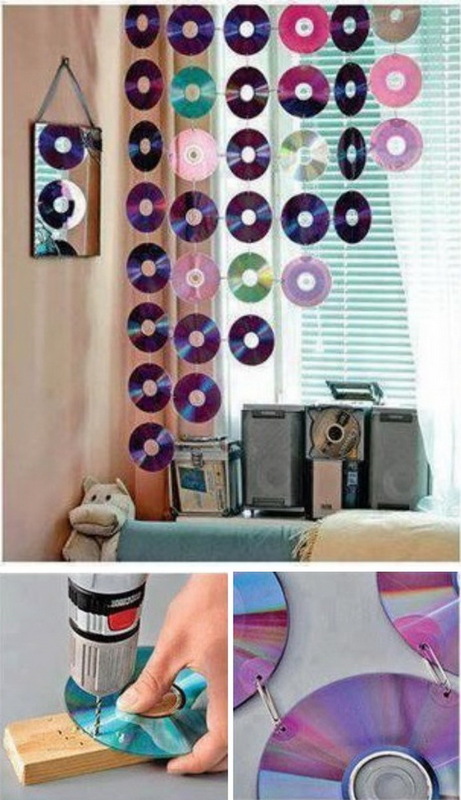 If you still keep your old CDs’s, then this is your chance to reuse them in the best way possible. 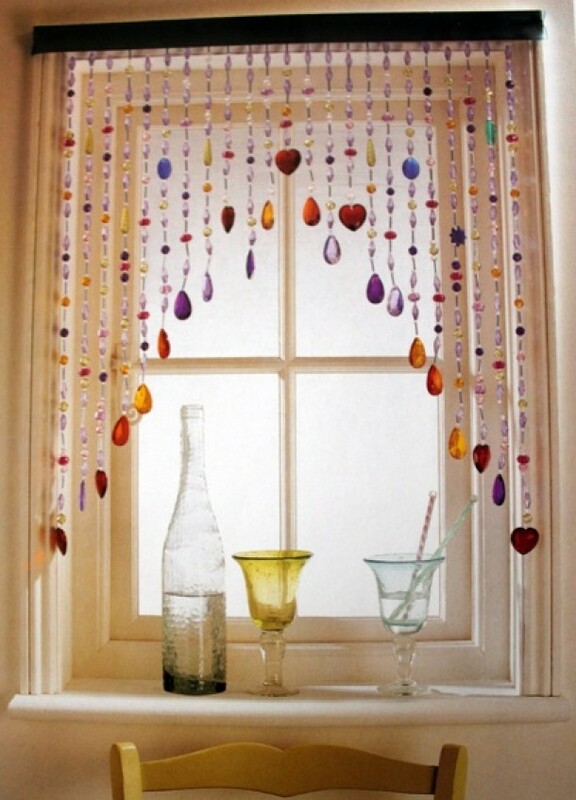 Make yourself a lovely curtain for your windows. If you have them in many colors, they will look even better. Check out this project below and get ready for your own project. 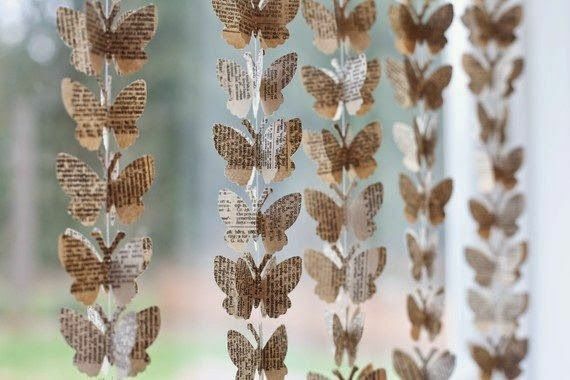 We made this collection to give you great ideas how to redecorate your replacement windows with something cool and creative. Don’t forget to get in touch with The Window Source of Des Moines for all of your replacement window and door needs!